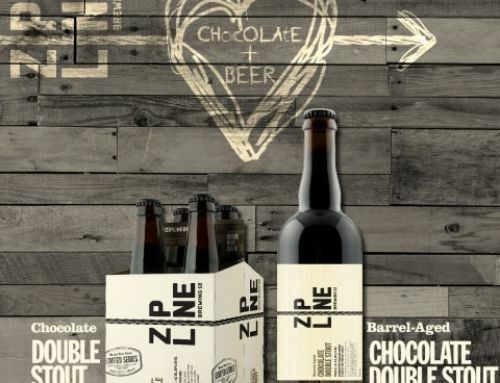 Barrel-Aged Chocolate Double Stout - Zipline Brewing Co.
We usually aren’t much for sentimentality, but we’ve bottled up a love note and we’re sending it out into the world this Friday. 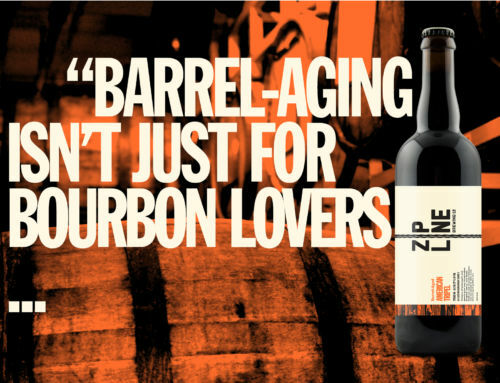 That’s right: Barrel-Aged Chocolate Double Stout hits the Taproom and the Beer Hall this weekend. 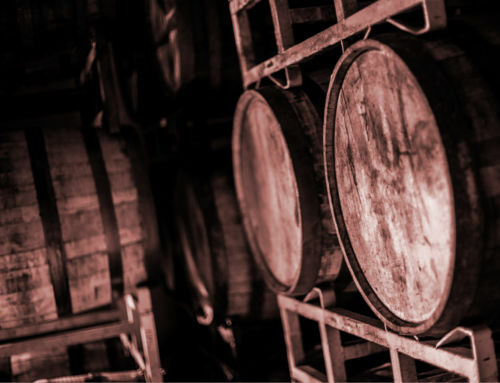 Chocolate Double Stout is already a big dose of rich roasted flavor, and after a long vacation sitting in bourbon barrels, it can boast even more decadence. 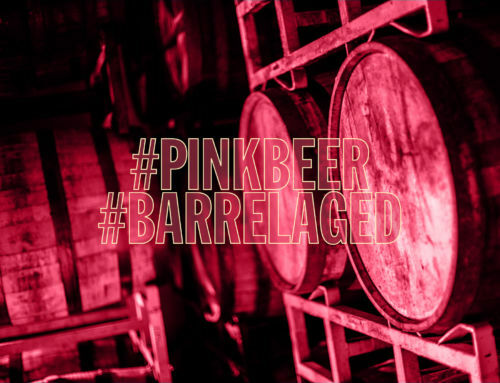 Like any good relationship, this slow sipper only gets better with time. As it warms in your glass, deeper notes of dark chocolate and vanilla emerge. Have your first taste from the tap on Friday at the Taproom or Beer Hall, then take home a bottle to share with your Valentine over the weekend. As if that weren’t treat enough, Beer & Cheese tickets are available for Sunday, Feb 12 at the Beer Hall and Tuesday, Feb 14 at the Taproom. Come celebrate love, or just the love of good beer, with us. 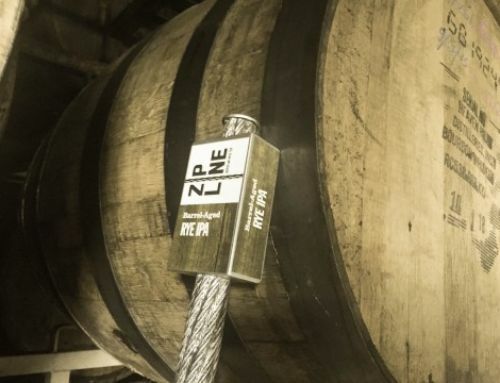 Zipline Beer Hall is open Mon-Sat noon-10pm and Sun noon-6pm. 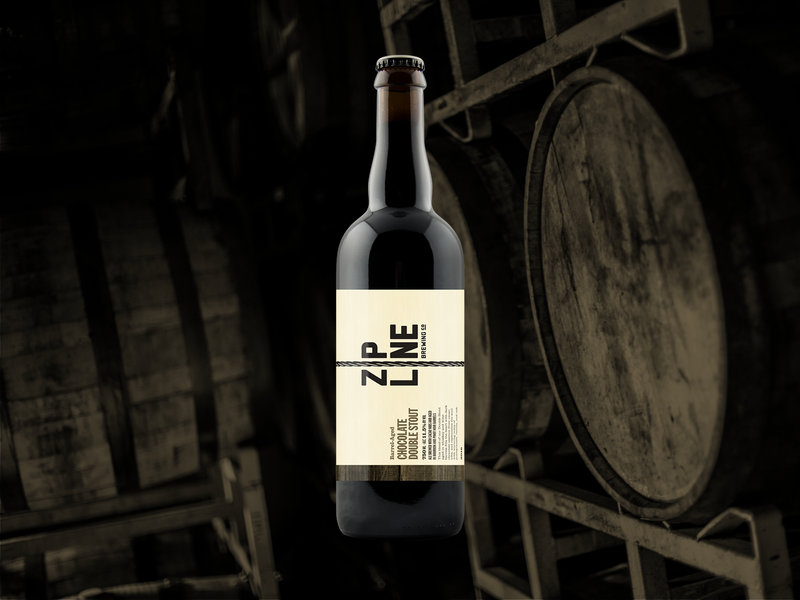 Zipline Taproom is open Wed-Fri 3pm-10pm, Sat 1pm-10pm, and Sun 1pm-8pm.